Fairy liquid, wipes, kitchen roll. 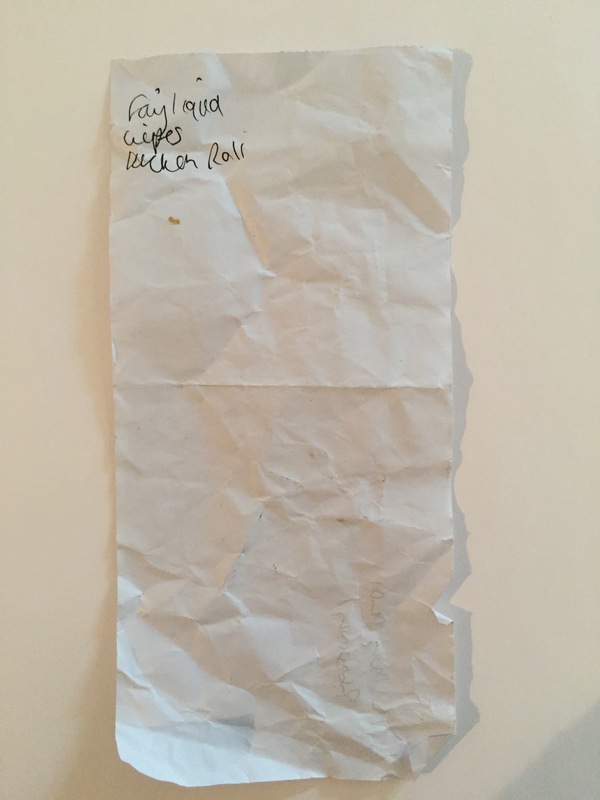 Short and sweet shopping list, just a few items for the house. 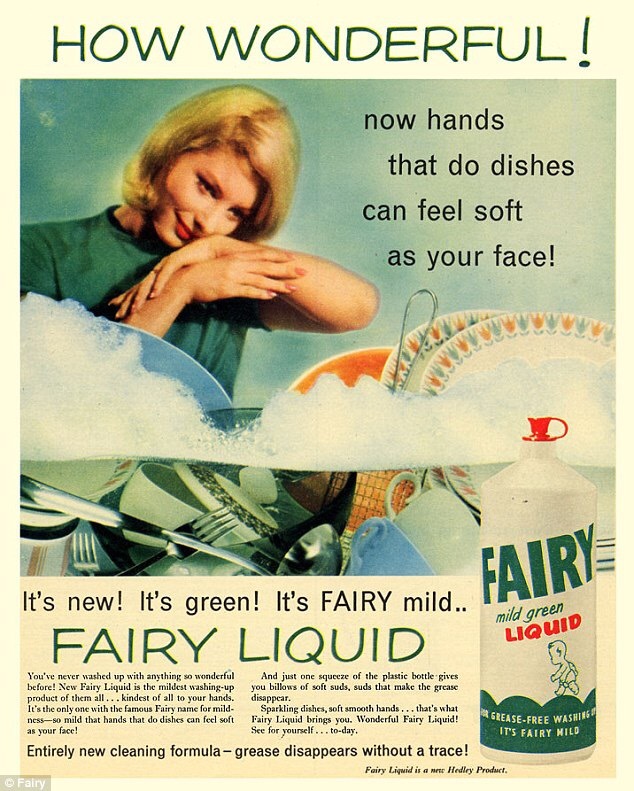 What is fairy liquid? Sounds very much like someone wants to give the fairy lights a good cleaning. 😀 I never knew it existed. it is actually a brand of washing up liquid but in my house the fairies must use it, because my husband certainly doesn’t!